Welcome to my new blog! I’m very excited to know what you think of it. 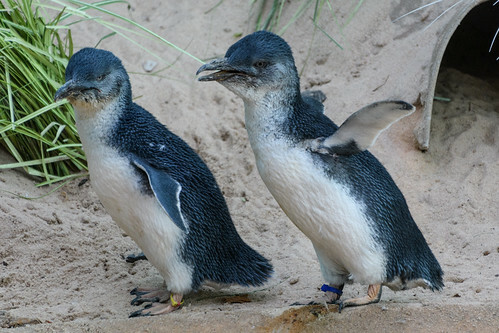 I’m going to report a lot about animals, especially cute, fluffy penguins. They are my favourite animal. I’m also into baby animals, so you’ll find a lot of those as well. I love your blog because I love animals too! I am sorry that I had to change your picture of a penguin, but for some reason it wouldn’t publish. When I went into compfight I couldn’t find the photo that you had chosen – most strange! There are lots of lovely photos on the sites that I have on our class blog, so don’t forget to check there sometimes too. What is your favourite fun fact about penguins? That’s okay Mrs Moore, I don’t mind. At least the picture shows up when you go to comment. My favourite fact about penguins is that they are super clumsy on land but are graceful on land. What your favourite fact about penguins? it’s Ida I love you’re theme it is awesome and you know my favorite animal its a parrot. I’m expecting a post about them.